EXT. Space. The Final Frontier. - This show is about writing in Star Trek. 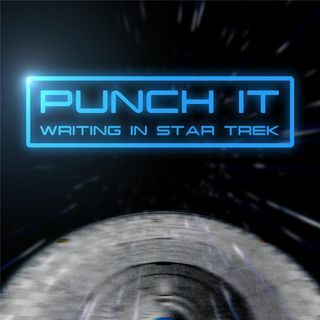 We analyze writing style, rewrite old episodes, and sometimes write our own Star Trek stories. Follow us as we dive deep into what makes Trek so great.